THE MELUDIA WEB APPLICATION IS FREE FOR EVERYONE IN CANADA! LOG ON TODAY AND START BENEFITING FROM THE FUN AND INTERACTIVE LEARNING EXERCISES. MELUDIA IS THE WORLD LEADER FOR MASTERING THE FUNDAMENTALS OF MUSIC. To celebrate “’Canada 150′, the Calgary Philharmonic Orchestra has entered into a unique partnership with Meludia. Starting on December 6, 2017 and for a period of one year, unlimited access to the Meludia web application will be made available free of charge to every resident and visitor in Canada, a gift to the nation by the Calgary Philharmonic Orchestra and its Music Director, Rune Bergmann, who have made it their mission to encourage and nurture music literacy in Canada. 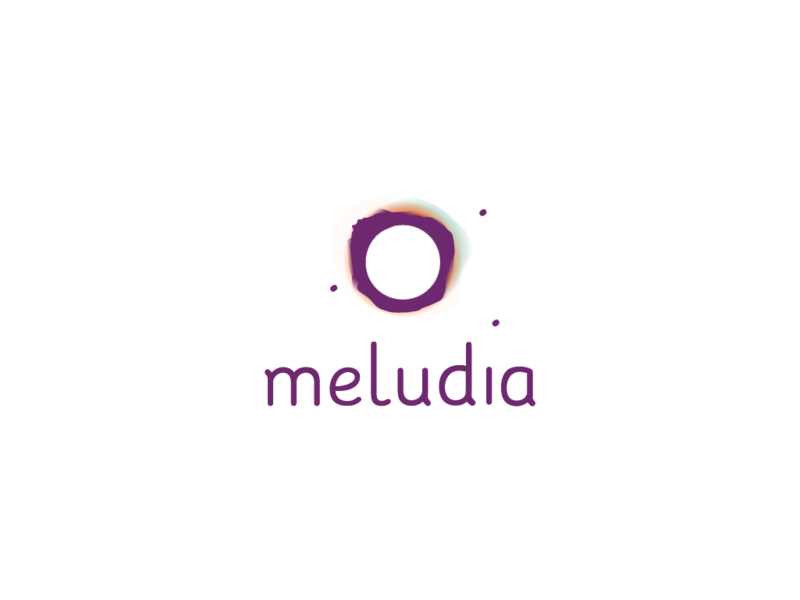 Meludia is an online platform that develops your ability to listen and understand music through fun and progressive exercises. Its innovative approach covers melody, harmony, rhythm, and so much more, all without the need for scores or tedious analysis. The Meludia method trains the ear in five musical dimensions simultaneously: harmony, melody, rhythm, spatialization, and form. How do I access Meludia for free in Canada? Do I need to create an account with Meludia? Yes, you need to create an account; however, you do not need to enter any payment information on the web platform. Just create your account, and enjoy! Is the Meludia platform safe? How often should I use Meludia to achieve the best results? You can use it as often as you like. By using it 15 minutes a day, four days a week, you will see a difference in just a few weeks. At this rate a beginner should complete the ‘Discovery’ module in three months, the ‘Intermediate’ module in six months, and the ‘Advanced’ module in 12 months. Is Meludia available in other languages? Yes, Meludia is accessible in twelve different languages: English, French, German, Spanish, Italian, Portuguese, Croatian, Danish, Dutch, Estonian, Maltese, and Polish. To play Meludia in the language of your choice, click on the orange icon in the upper right hand corner of the exercise home page once you’ve registered and logged in. Who uses Meludia? How can I gain insight into their experience and suggestions?